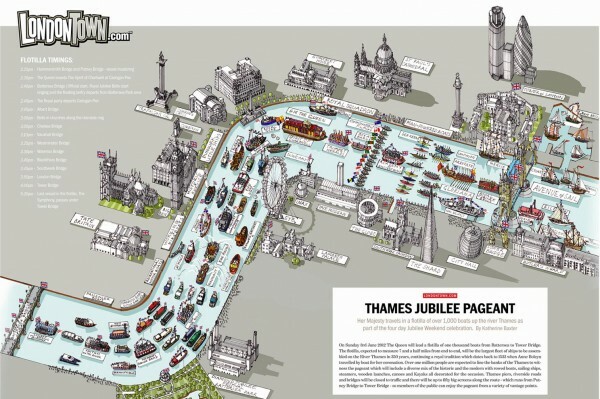 Tall ships, rowboats and barges take to the Thames for the biggest flotilla London has seen in centuries. Next Next post: Snow White vs. The Evil Queen…Who is the Fairest of them all?